I was refused to buy alcohol at 12:20 pm after attending a wedding function as the staff said the bar was closed "even to residents "!! so don't expect a late drink here if you are attending or hosting a special function. I had a pleasent stay, the room was clean and adequate. Let down was no a/c, fridge or even bottled water offered. This hotel is walking distance to all the shops, bars and restaurant. Nice location and great service! It is located good place. You can reach important places easily. Price is not expensive but condition is really good. The reception smelt of bleach for the two days we were there, most unpleasant. Our room, a 'Premioer Executive' with extra space at first looks good but the extra space is for the sofa bed to use. This was very uncomfortable to use as it is so hard. However it is the only place from which to watch the TV as it is too far away from the bed. Not that we could watch TV as it was faulty. We reported this shortly after our arrival but it was never replaced. In terms of value, there is a well known chain hotel not far away at half the price with inclusive breakfast and better service. 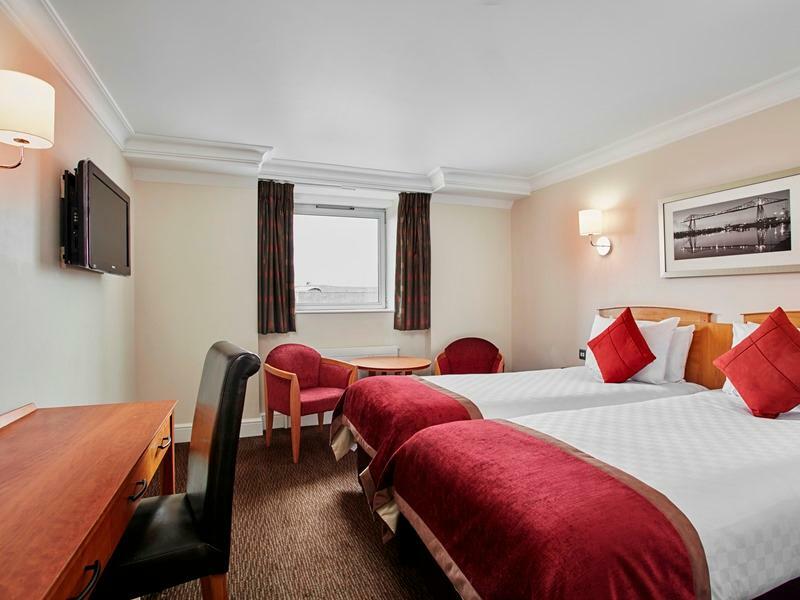 The hotel is of a very high standard , located by the river and easy access from A66. The town of Middlesbrough has a unique history and worth a visit to discover its industrial past. At the thistle you are 20 mins away from the North York moors and 15 mins from the picturesque Victorian holiday seaside resort of Saltburn by the sea . 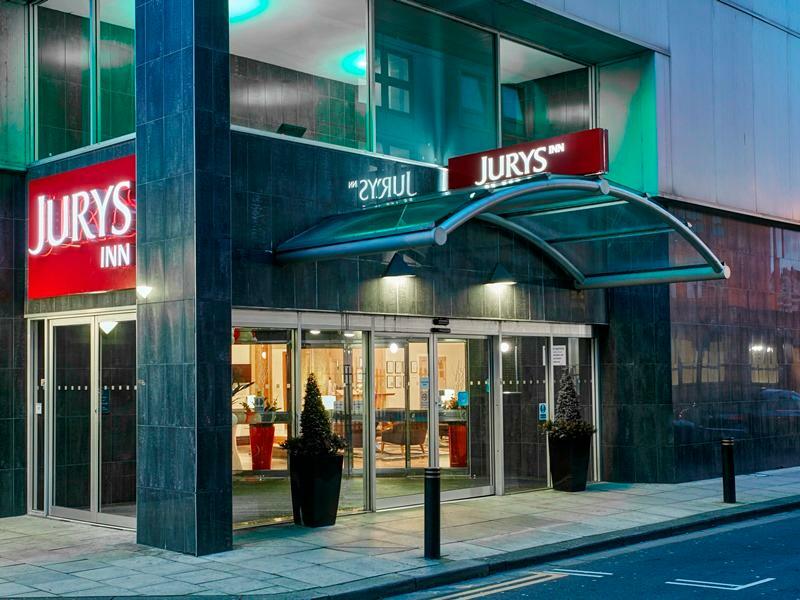 Excellent hotel, everything to a high standard, great facilities and hotel is in a great location for the city center. 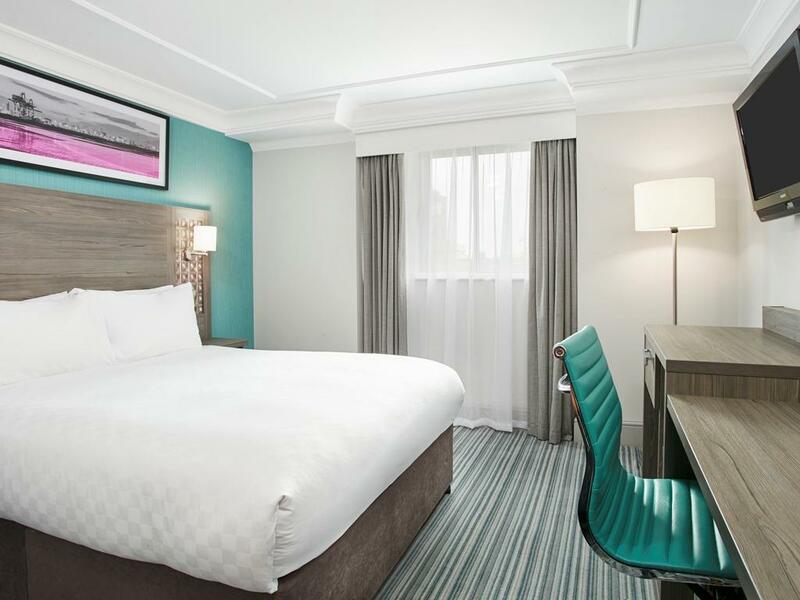 The friendly service minded staff in the reception and restaurant along with a comfortable and clean room made this a very pleasant stay for my wife and I. 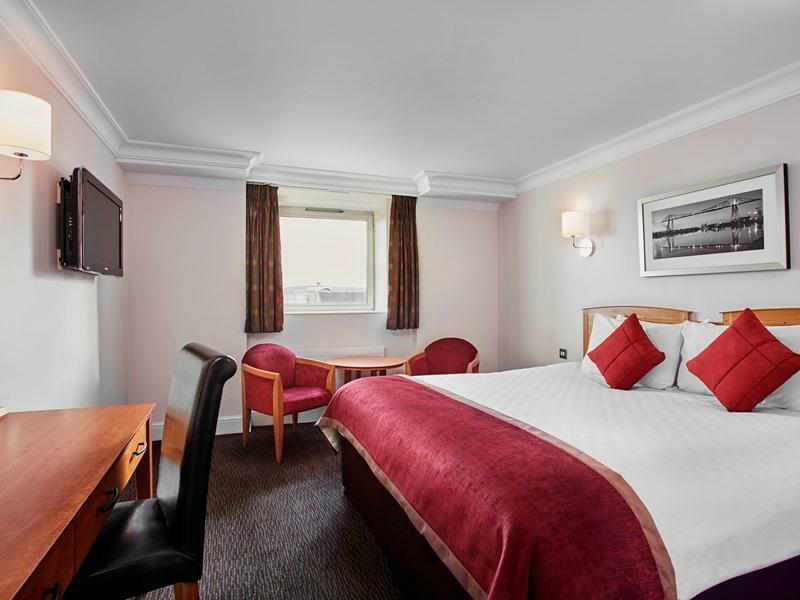 As mentioned above, the friendly, efficient staff at the reception and in the restaurant, along with a clean and comfortable room made the three night stay a very pleasant experience. 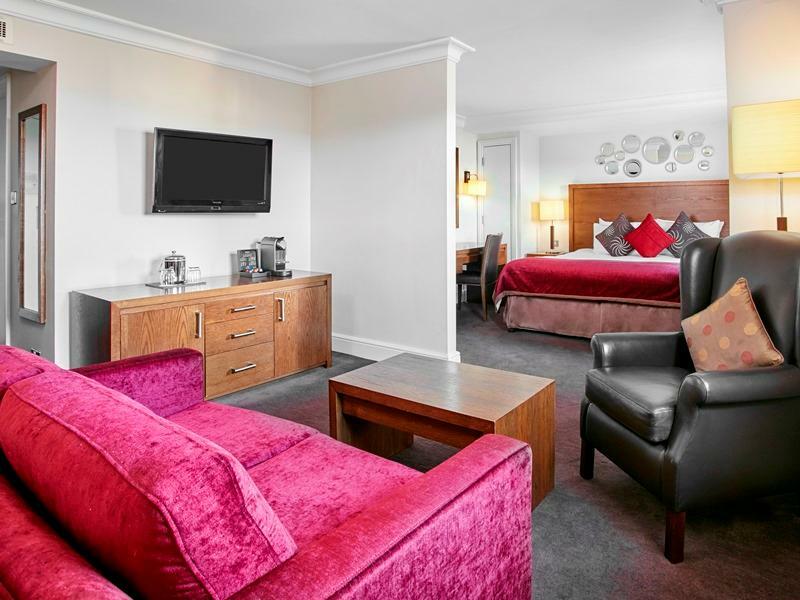 The hotel is ideally located with regards to shopping in the town centre. The only negative, although not a great inconvenience was the difficulty in maneuvering in the tight parking area. No Good .My 2 room face motorway. Sleep with window open the noise from motorway is terrible. WITH window close very stuffy.Inform your staff they say its like that.It is the worst 6 nights that I have stay.Because I have paid online I have no choice but to stay and that the reason why your staff is not helpful.